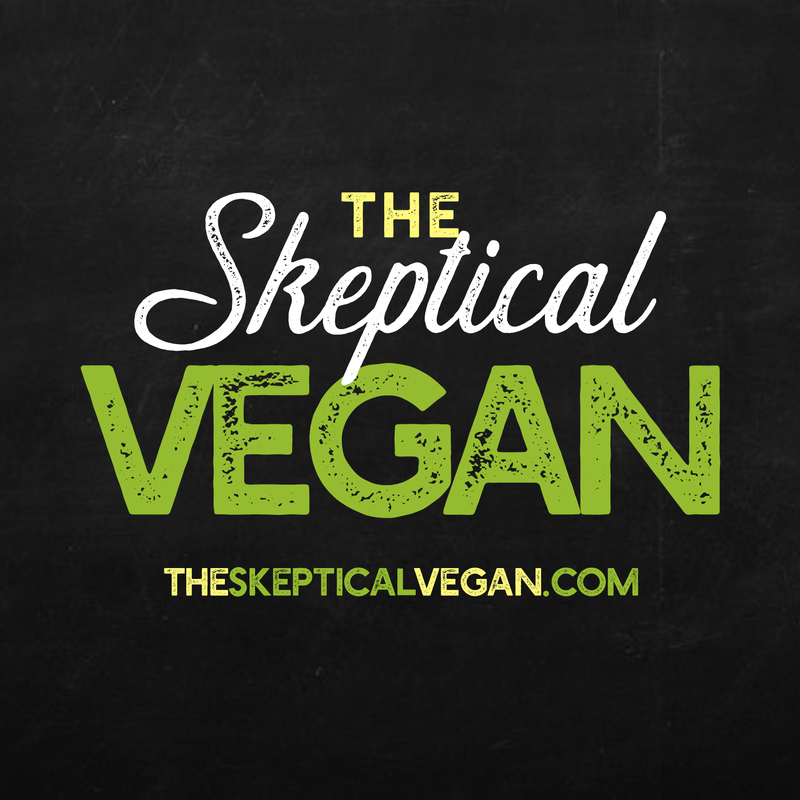 Come meet The Skeptical Vegan and order a dozen vegan doughnuts! June 16th from 1-2 pm at Dun-Well Doughnuts in Brooklyn. You can grab a copy of The Skeptical Vegan ($20), get it signed (or bring your copy to get signed), meet me, eat donuts, sip coffee, and not talk politics! This will be my only NYC appearance this year! I’m SO excited to host my first New York City book signing event at Dun-Well Doughnuts! 1) I love doughnuts; 2) see 1. ALSO, I am super-excited that I will also have copies of my NEW book The Smart Parent’s Guide to Raising Vegan Kids. Share the event with all your NYC vegan (and veg-curious) friends! June 16th. 1-2 pm. Dun-Well! You can see the Facebook event here.